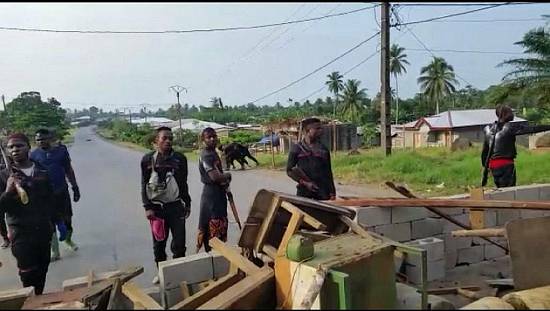 Hundreds of Cameroonians have been stranded in Kumba since Saturday (June 16) because of road blocks erected by secessionists, on the main road to the troubled Southwest region’s capital city, Buea. The Kumba – Buea axis is a major trading route for cocoa from Kumba to the Buea hub. It is also a route frequented by many travellers. 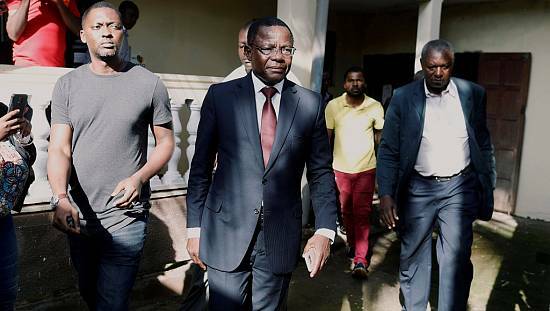 What began in late 2016 as a peaceful movement calling for greater representation of the mostly French-speaking country’s Anglophone minority, morphed into conflict after a heavy-handed government response, in which troops shot at civilians from helicopter gunships and burned villages. The army denies such accusations but authorities say a crackdown is necessary to restore peace and curb banditry, describing it as an anti-terrorist operation. That bolstered support for some in Anglophone Cameroon who want to form a new state called Ambazonia. The unrest in the oil- and cocoa-producing southwest and northwest regions often involves hit-and-run attacks by insurgents targeting the army. 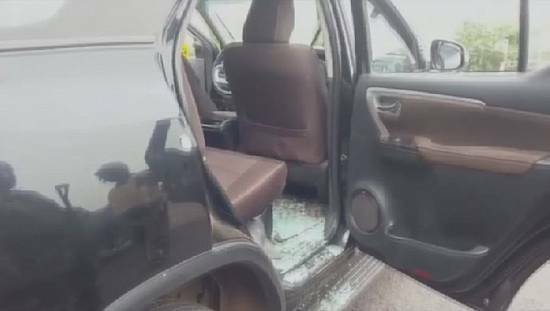 Residents of the region say their lives have been disrupted, while travellers are now stranded due to road blocks and repeated attacks. “I am totally living in fear, because most of their machines (military tanks) that are passing (by the road) I have never seen them, I have never. This is my first time for seeing the types of guns they are moving with it so am in fear. So when they are passing with those guns like that to me I just know that death is by the corner, and it’s difficult for me even to move and to look for something to eat. So where I stay I just like a prison yard. I cannot move. Am here just because, because of the transport issue without that I could have sat at home,” said Peter Agbor, a traveller. “I have been here for 5 days. All this has really hindered my journey because am going to spend like some few days with my aunt in Buea before going back to where am from, like to help to raise income for my studies next year. So it has really hindered me because I have not been able to reach Buea till today. We came here on Saturday and we are still here. We were told the roads were to be open yesterday but since there is still a barrier on the road we can’t go,” said Juliette Musongo, another traveller. 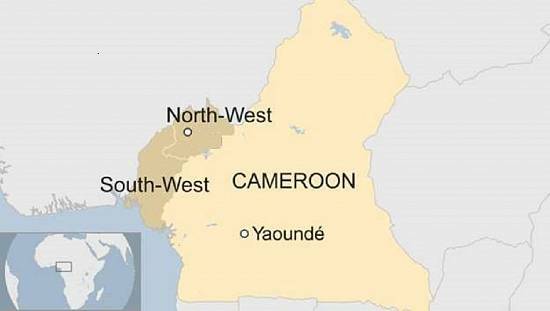 Clashes between insurgents fighting for a breakaway republic in Cameroon’s Anglophone region and security forces, have killed scores of people and displaced tens of thousands more since the conflict intensified late last year. 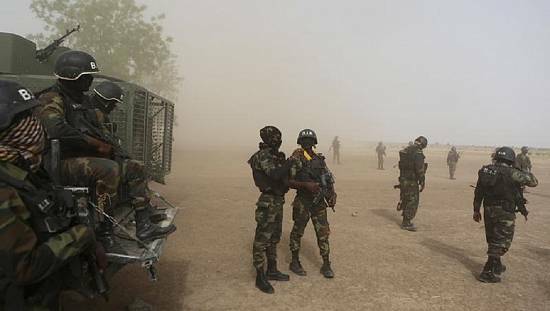 Insurgents have abducted and killed soldiers and policemen in hit-and-run guerrilla raids. 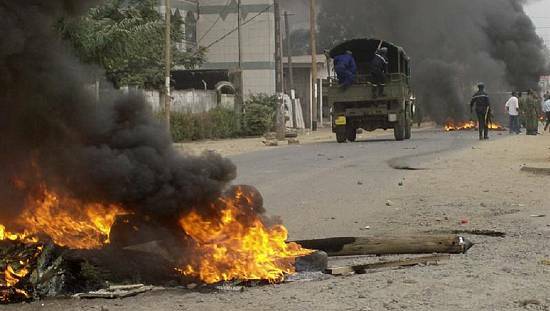 The government issued a report on Wednesday (June 20) saying Armed separatists in English-speaking regions of Cameroon have killed over 80 soldiers and police since their insurgency began in September last year. Cameroon must transparently probe deadly hospital fire – U.S.